According to Wikipedia, Terquasquicentennial is a word that means 375th anniversary. Maybe. Whatever it’s called, all of Shiretown will be celebrating this Saturday at the Endicott Estate starting at noon. Check out the Facebook page and be sure to come on by! There will be historic trolley tours with a script written by yours truly! I will also be signing copies of my book and sharing fun and wacky stories, so be sure to drop by my tent. 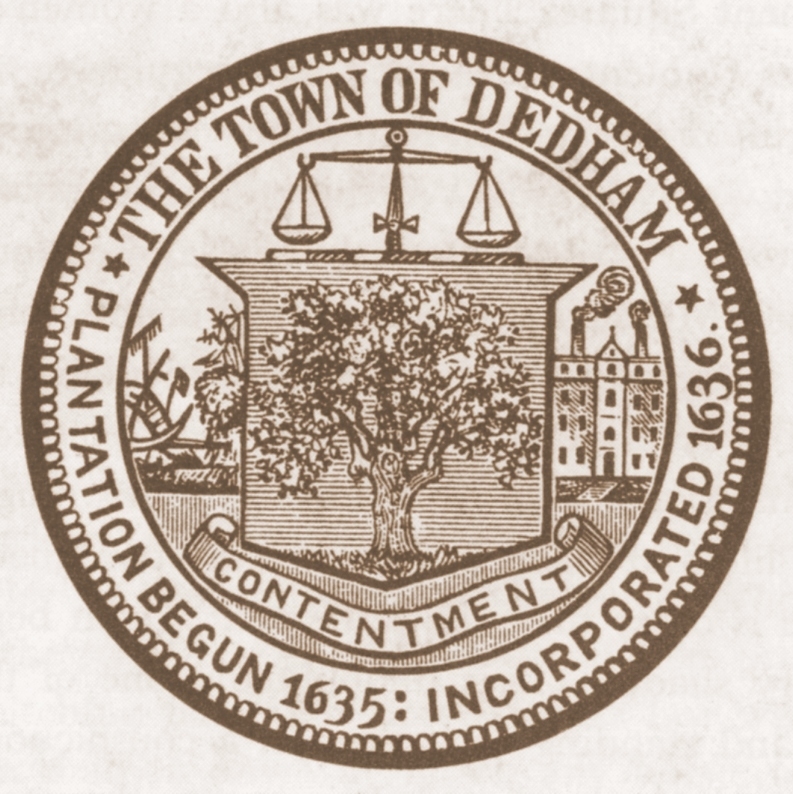 I hope to see lots of friends, old and new on Saturday, September 10 (which is a pretty important date in Dedham history- see my post of May 18, 2010 called “A Tragic Anniversary”). This entry was posted on September 8, 2011 at 8:03 pm and is filed under History/Mystery. You can subscribe via RSS 2.0 feed to this post's comments. You can comment below, or link to this permanent URL from your own site. I got your book this Saturday while you stepped away — just finished it, excellent stuff! Sorry I missed you- glad you enjoyed the book. There are so many more cool stories that I’m learning all the time!